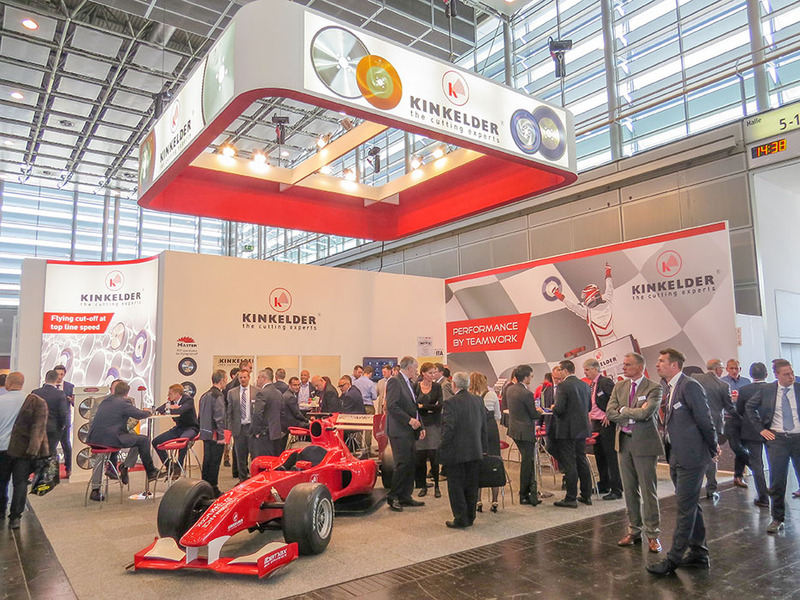 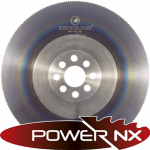 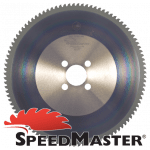 Dutch saw blade manufacturer Kinkelder has extended their range of Master Series saw blades for flying cut-off applications. 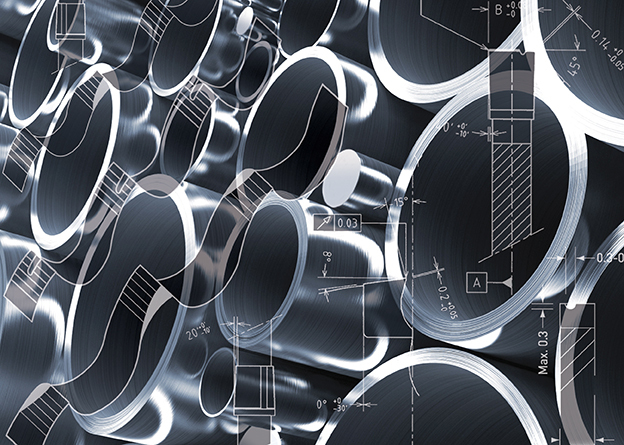 Applying a coarser tooth pitch, now even heavier walled ID-scarfed tubes can be processed effectively and efficiently. 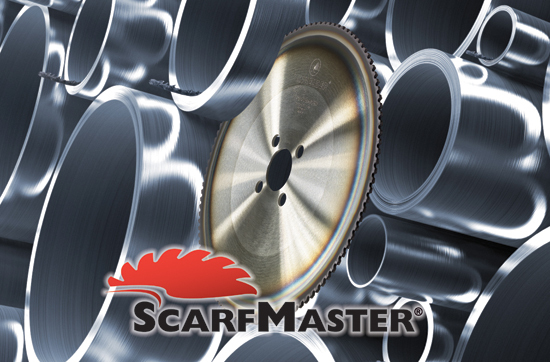 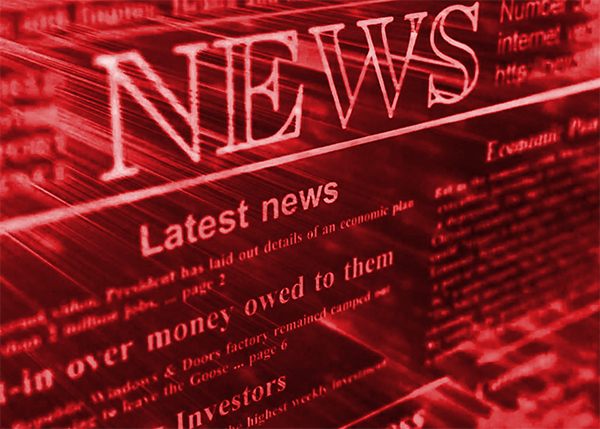 In 2014, Kinkelder introduced a full line of ScarfMaster sawblades for cutting tubes with ID scarf on ERW-tube mills. 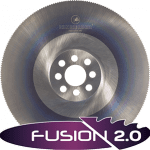 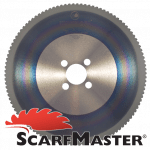 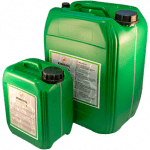 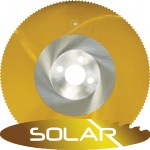 Following good market reception of this product, the Scarfmaster range has recently been extended to include saw blades with a coarser tooth pitch. 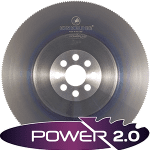 More room between the teeth enables these saw blades to cut tubes with diameters up to 219 mm and wall thicknesses up to 10 mm, for instance on the popular MTM, OTOmills-Twin and Seuthe machines. 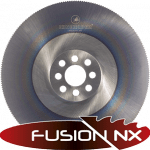 The larger tooth pitch allows increased mechanical strength of the carbide tip and pocket, thus giving the teeth more hammering power to break the inside scarf. 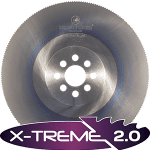 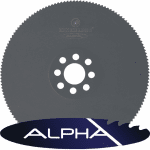 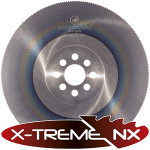 Due to strong saw body shoulders which give the teeth maximum support, the combination tooth/body provides very high stability and fracture resistance extending the blade life. 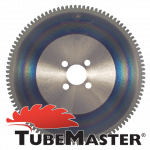 Kinkelder ScarfMaster sawblades are available in diameters ranging from 315mm to 630 mm for all popular brands of flying cut-off units. 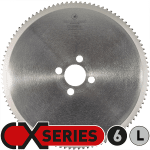 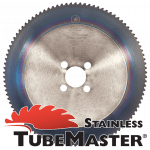 In addition to the ScarfMaster saw blade range, Kinkelder offers TubeMaster saw blades for orbital cut-off and SpeedMaster saw blades for single and twin cut-off with no ID-scarf on flying cut-off applications.